I found Eric Raymond’s Unix Koans of Master Foo several years ago and simply loved them. Like the Zen koans they are taken from, they are a succinct way to communicate concepts of software development, specifically as they relate to the Unix development subculture. 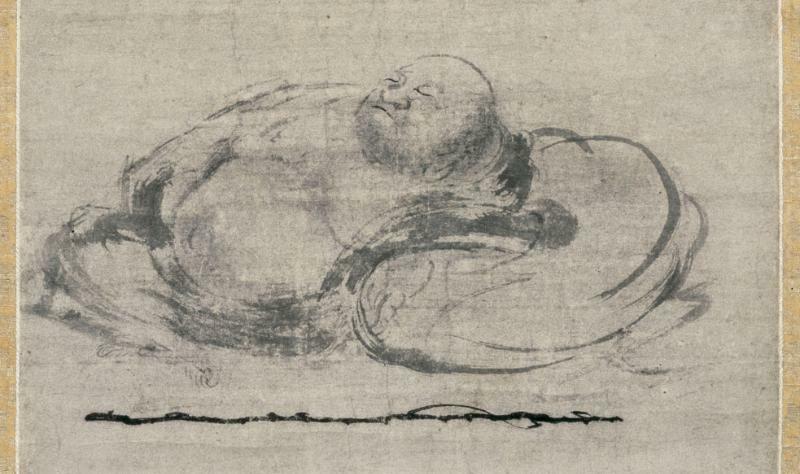 An ancient painting believed to be a likeness of Master Foo. A technical recruiter, considering that the ways of software developers were strange and unusual, sought an audience with Master Foo to learn more about the Way of software. Master Foo met the recruiter in the HR offices of a large firm. “I am learning to walk,” replied Master Foo. “But you’ve been walking most of your life!” the recruiter exclaimed. Upon hearing this, the recruiter was enlightened.